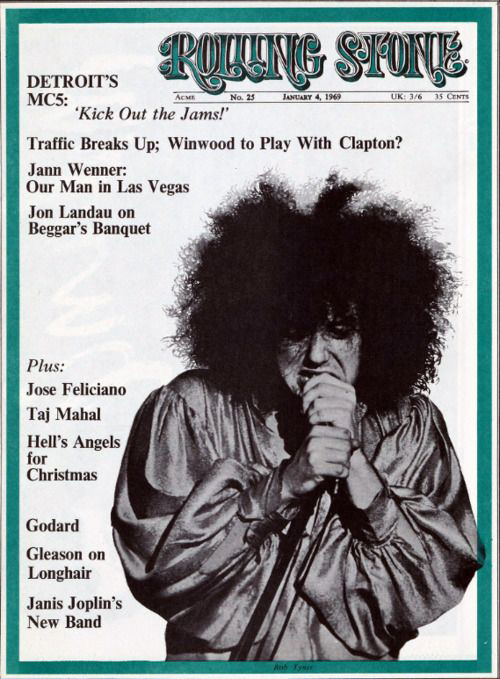 The MC5 were never a famous band, merely a legendary one. The Clash wrote a song about their lead guitarist and ideologue, Wayne Kramer, called Jail Guitar Doors. Another generation of LA punks resuscitated his career in the mid-90s. A carousel of well-known musicians routinely fills in for departed MC5 band members whenever Kramer and co tour, which isn’t often: a 50th anniversary MC50 outing hits the UK in November. Really, though, Kramer – the author of this eye-opening memoir – should be dead, several times over. He might still be in prison, had he murdered the guy he shot at for abducting his girlfriend. The gun wasn’t loaded, although Kramer was. Miraculously, the prison time Kramer served for dealing drugs to fund his heroin habit was cut short. Equally implausibly, his decades as an addict merely resulted in frequent Reaper-dodging, as associates and girlfriends dropped like flies. It would not be far-fetched to call the man born Wayne Kambes in Detroit in 1948 a career criminal who once dabbled in music. As this wide-ranging, matter-of-fact memoir makes clear, though, the goal was always “to capture joy” through a visionary strain of rock music, laced with radical politics and free jazz extemporisations.